eOceanic collects your personal sailing experience. We simplify, add structure and consistency to convey the easiest, quickest and most reliable understanding. Then we make it available to all who may follow in your footsteps, for the common good. We invite you to share what you know as a gift to your fellow sailor. 'Havens' shares places to go. From popular harbours to hidden sequestered anchorages, its breadth and depth opens a world of entirely new cruising possibilities. 'Routes' shares coastal waters. Its detailed descriptions, short cuts and tidal strategies providing for safe and efficient passage making. 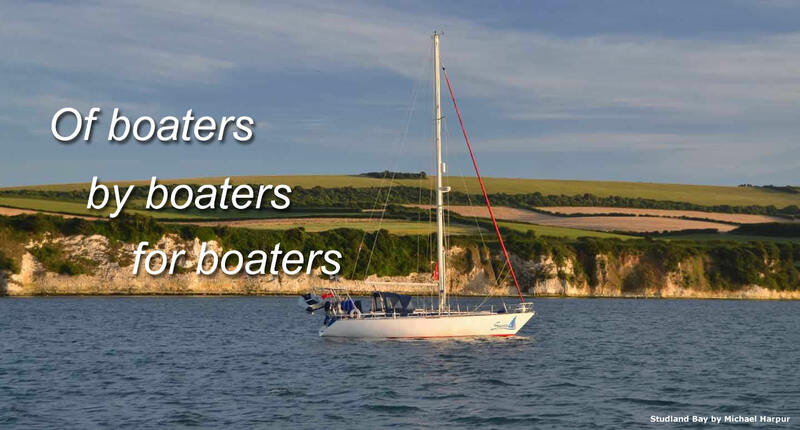 'Experience' shares the universally applicable optimisations, procedures, inspirations and tried-and-tested approaches that make boating easier, safer and more pleasurable. 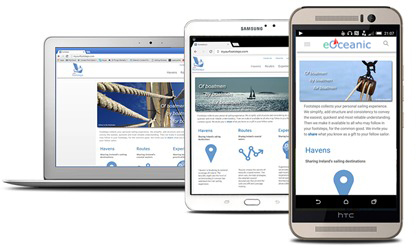 eOceanic is a mobile first web application designed to place sailing information into the palm of your hand, when you want it, where you want it. It also fluidly adapts to the device you are using, so you may access the same data in a more relaxed setting on a personal computer, laptop or tablet and at all times enjoy the best experience your device can offer.